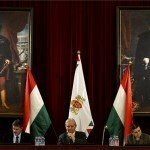 Budapest, February 17 (MTI) – The Budapest assembly passed the budget proposed by the municipality leadership on Wednesday. The budget plans for revenue of 228.86 billion forints (EUR 738m) and spending of 313.5 billion with a shortfall of 85.4 billion. It was approved with 21 votes in favour, 7 against and 3 abstentions. Gábor Bagdy, deputy mayor in change of finances, said the municipality is managing the finances in difficult and straitened times but the budget will provide the capital required for the city’s operations and development. The Budapest assembly approved almost 15 billion forints of investment projects for the 2017 FINA World Aquatics Championships. The city will spend 3.5 billion forints to renovate the sewerage and main road on Margaret Island (Margitsziget). 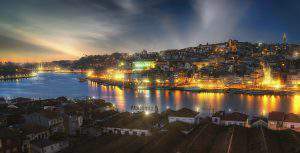 It will also renovate the section of the embankment road between Kossuth Square, in the centre of the city, and the Dagály baths, where most of the events will take place. The cost of the project is estimated to be 6.2 billion forints, but the city expects to get 5.6 billion forints in central government support for the investment. The 2016 budget allocates 27.3 billion forints for developments necessary to host the championships. Máté Kocsis, councillor for local government and law enforcement, said the budget path was stable and predictable. 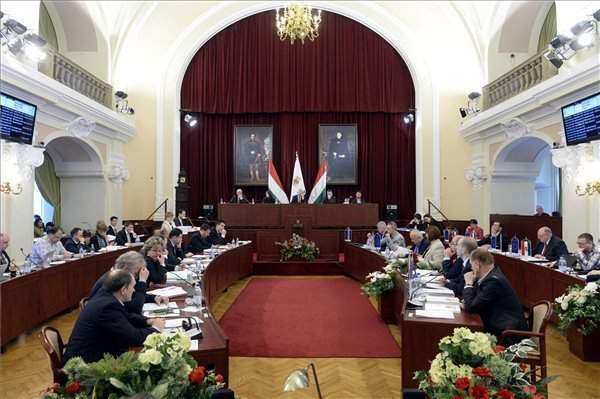 Opposition parties on Wednesday bemoaned the state of the Budapest municipal budget ahead of a meeting of the assembly. 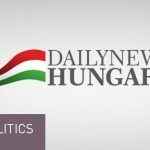 The Socialist Party’s Sándor Szaniszló said the budget is an “open admission that Budapest only receives money [for projects] approved by Viktor Orban and his people.” He told a news conference that this year’s Budapest budget perpetuates a shortfall of 85 billion forints (EUR 274m) and it includes cuts of 200 billion forints in comparison to the 2010 budget. “The capital is selling off its marketable assets as if at a garage sale,” the Socialist assembly representative said, calling on the city leadership to recover a large part of funding that it has lost. The municipal council’s 2016 budget is tantamount to a “certificate of destitution” because it includes developments in areas only where they are unavoidably necessary, the radical nationalist Jobbik said. It is unacceptable that spending has been cut in several areas, Marcell Tokody, the party’s representative for Budapest, told a press conference ahead of the general assembly meeting. He cited as a 68.5 percent cut in support for the environmental protection fund and 25 percent cut in funding for the Budapest police headquarters. Last year’s 800 million forint reserve allocation for local councils has been completely scrapped in this year’s budget, he added. Continual demand for compensation by public utility companies due to the public utility fee cuts represents further budgetary risks, meaning that the taxpayers are indirectly made to pay for the utility fee cuts, the Jobbik politician said. The opposition PM party said that based on the 2016 budget, years of “indebtedness and a hand-to-mouth existence” are starting in Budapest. 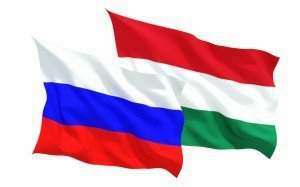 Gergely Karacsony, the party’s Budapest representative, told a press conference that the budget shows that Budapest has been left out of European Union resources for development. While the government is spending billions of forints on sport projects and other priority developments, the revamp of metro line 3 can only be financed from a loan. This shows that it will be impossible to maintain the budget without taking out loans and selling off assets, he added. The opposition Democratic Coalition (DK) said that the Budapest budget shows that the city is in crisis. The party’s Budapest representative Erzsebet Gy Nemeth told a press conference that since 2010, the city’s leaders had neglected to create funding for developments. Of the 85 billion forints gap between spending and revenues, 70 billion forints is planned to be financed from reserves and 15 billion forints from loans. 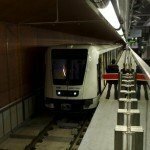 The revenue side includes a 12.6 billion forint item for suburban transport that the government has promised to finance. However, based on experience from recent years, it is questionable whether this transfer will indeed be delivered, she added. The Liberal Party called for an investigation into the legality of the budget over the item on the budget’s revenue side for suburban transport, which the party said suggests that it is automatically assumed that the state will take over the financing of Budapest’s suburban transport despite the absence of a formal agreement between the capital and the government. 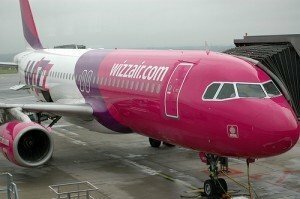 In reference to the informal agreement between the government and the capital about the future of Budapest’s agglomeration transport, the party said no budget can be planned based on verbal agreements, hence the need for a probe into the budget’s legality. Fidesz councillor Péter Kovács, the head of the assembly’s budget committee, said the budget’s most important objective is to guarantee the ability to finance public transport services, a goal which he said the budget achieves. Responding to criticism from the opposition parties that the budget has been constantly shrinking for years, Kovács said the critics fail to take into account the budget’s expenditure side and notice that it is not just revenues but also expenditures that are decreasing, noting the state’s takeover of schools and health institutions.